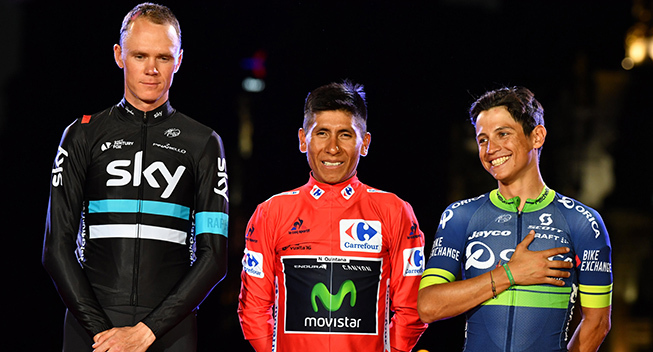 The presentation of the 2017 Vuelta on January 12 is approaching. Before then, the course has partly been revealed by a number of rumors. Today a new report has emerged. According to the daily L'Indépendant, Gruissan will host a stage. It is almost certain that the third stage will finish in Andorra, probably with a mountaintop finish (even though a finish after a descent has also been mentioned). It is also known that La Vuelta will start in Nîmes on August 19 with a team time trial. Between the two stages, there will be an entire stage and the start of the third stage in France. According to L'Indépendant, Gruissan will be host the race somewhere at that point.